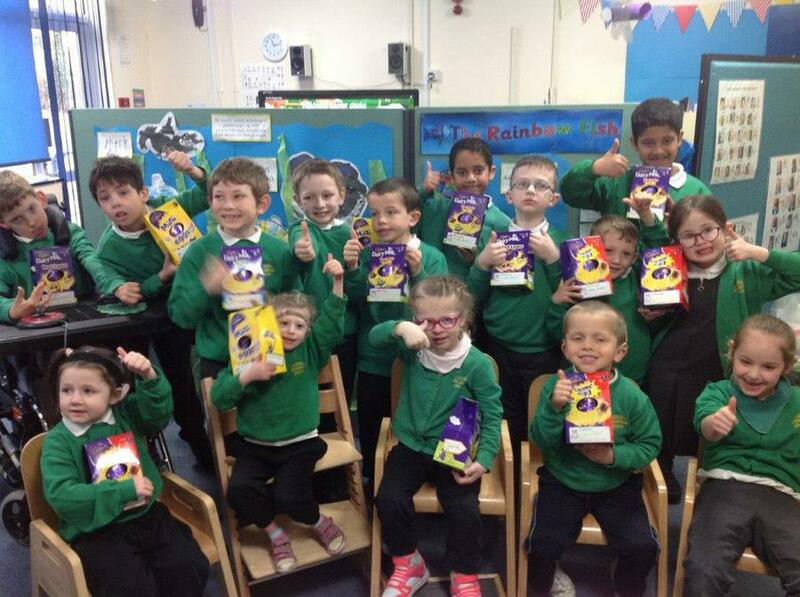 The Lighthouse at Guildford Grove Primary School and Nursery showing off the Easter eggs kindly donated by Eagle 964 radio. 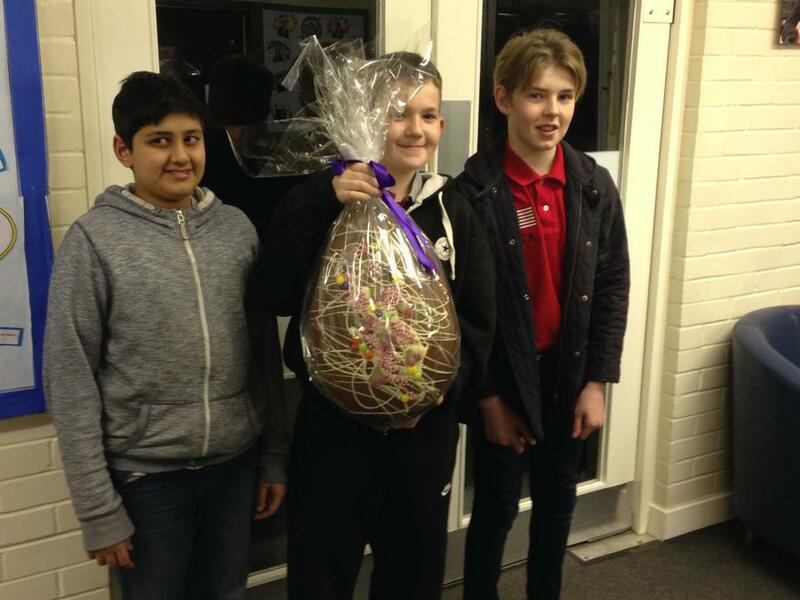 The giant egg was given to CWSNF by Grocery Aid. We dropped it over to the children at Park School in Woking. It was so big they could only just hold it... imagine the size of the chick inside!